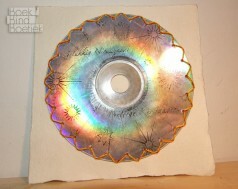 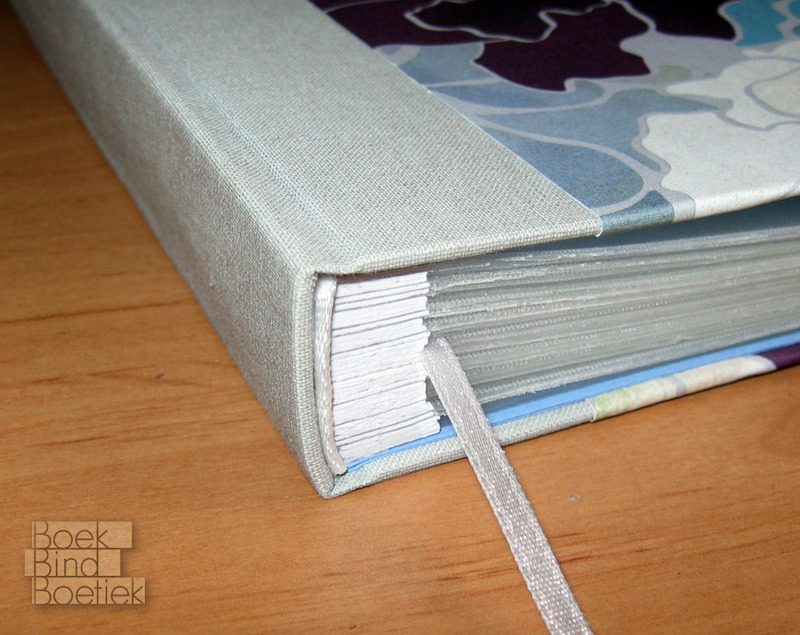 Written by Marenne on July 24th, 2011 | Posted under /Case Binding, /Single Sheet Binding. 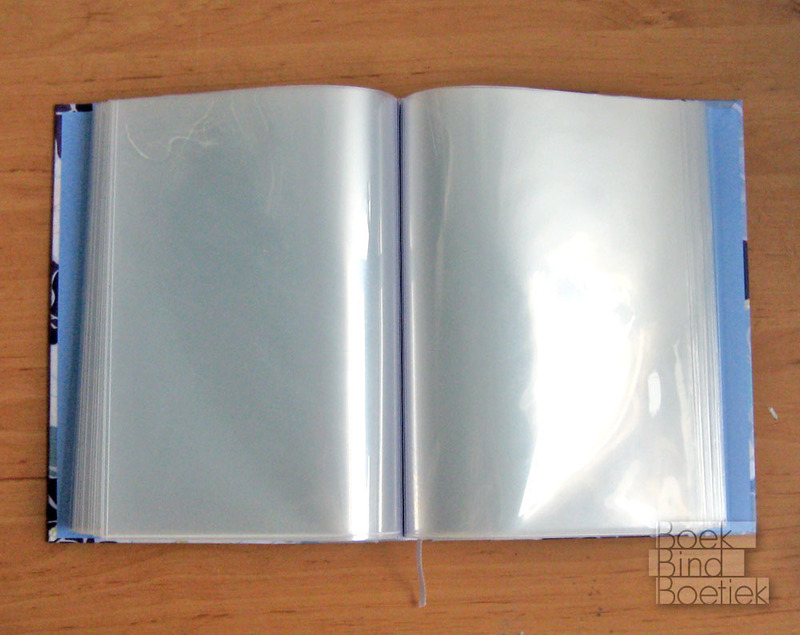 After getting some feedback on Jenna’s Recipe-book from Jenna herself, I decided to make another recipe book, but instead of pages, I’d use plastic folders. 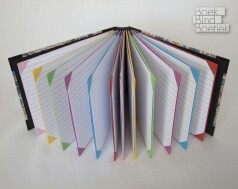 That way, all the recipes scribbled on scrap paper can easily be collected and saved as well. 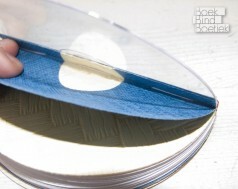 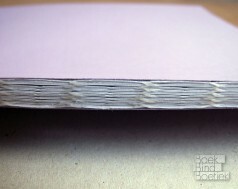 The pages are sewn using overcasting. 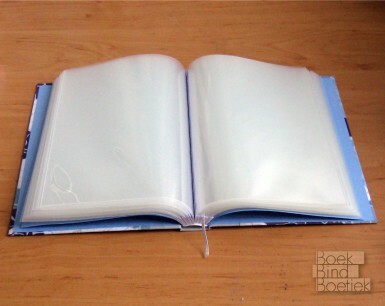 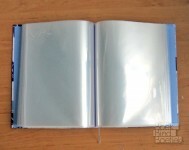 Between every two folders, two pieces of paper were put, to make sure the book would still close after every folder would be filled. 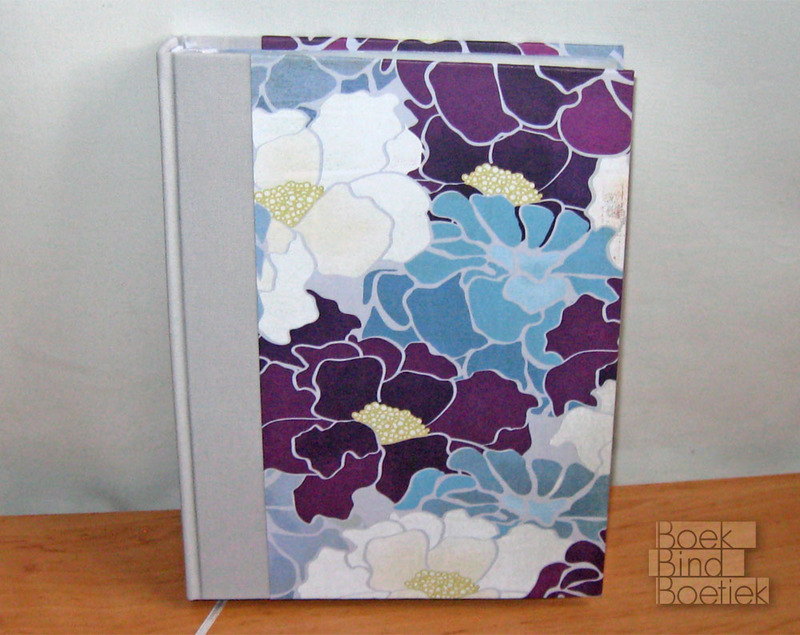 The cover is a simple case binding with half book-cloth, half paper.